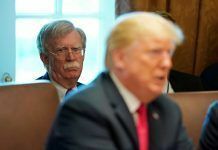 Pompeo said the rocket launches would violate U.N. Security Council Resolution 2231, which endorsed a 2015 nuclear deal between Iran and world powers. 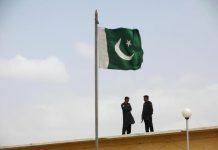 It calls upon Iran not to undertake activities related to ballistic missiles capable of delivering nuclear weapons, but does not explicitly bar such activity. Iran has repeatedly rejected U.S. accusations about its ballistic missile tests, including the firing of space launchers. 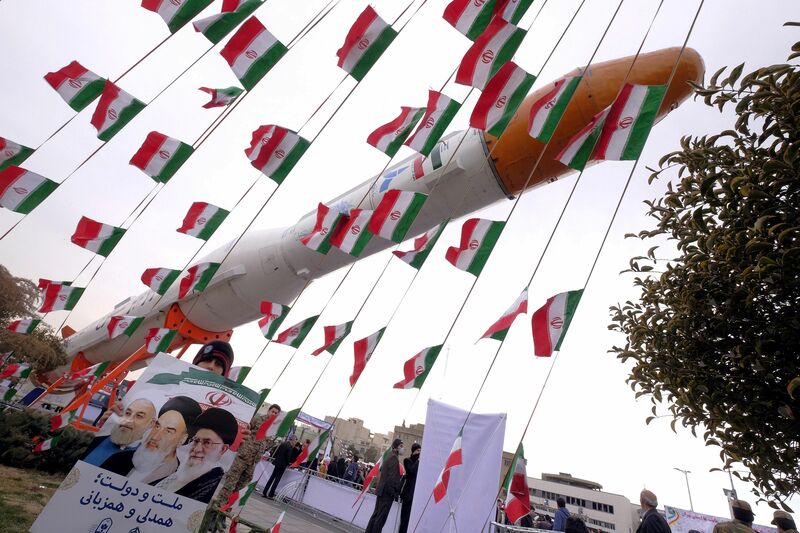 “Iran‘s launch of space vehicles – & missile tests – are NOT in violation of (Resolution) 2231. 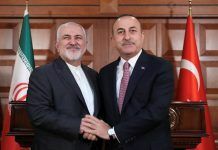 The US is in material breach of same, & as such it is in no position to lecture anyone on it,” Iranian Foreign Minister Mohammad Javad Zarif wrote in Twitter post on Thursday. President Donald Trump decided in May to pull out of the Iran nuclear deal. 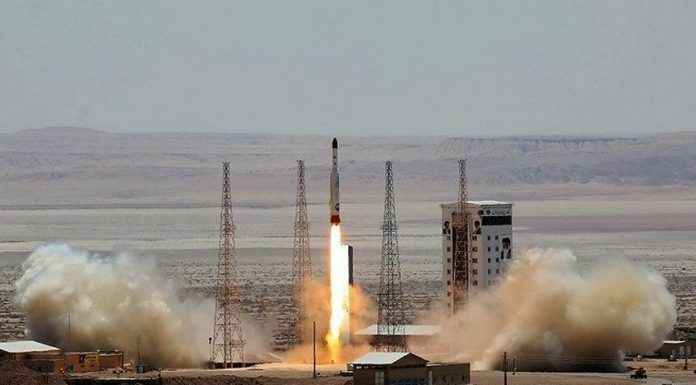 Iranian Deputy Defense Minister General Qassem Taqizadeh in late November was quoted by Iranian media as saying that Iran would soon launch into space three satellites made by domestic experts. 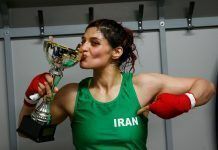 In July 2017, Iran launched a Simorgh (Phoenix) rocket it said could deliver a satellite into space, an act the U.S. State Department called provocative. 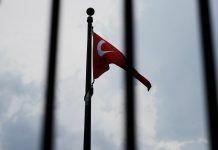 Earlier that month, the United States imposed new economic sanctions on Iran over its ballistic missile program. 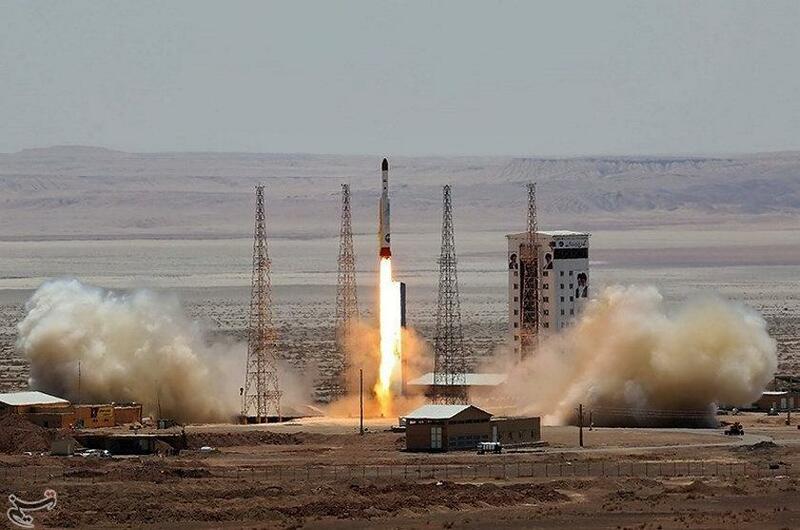 Iran‘s Amirkabir University of Technology said on Tuesday that it was putting the final touches to the Payam (Message) satellite, which it said was equipped with four cameras and could be used for agricultural, forestry and other peaceful purposes, the semi-official Fars news agency reported. The satellite, weighing about 100 kg (220 pounds), is to be launched by a state-run space center into an orbit of 500 km (300 miles) with a Simorgh, the ISNA news agency reported. 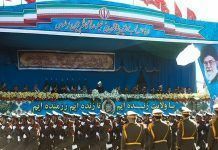 Iranian media reports said the Payam launch may coincide with celebrations in early February marking the 40th anniversary of Iran‘s Islamic revolution that toppled the U.S.-backed shah.